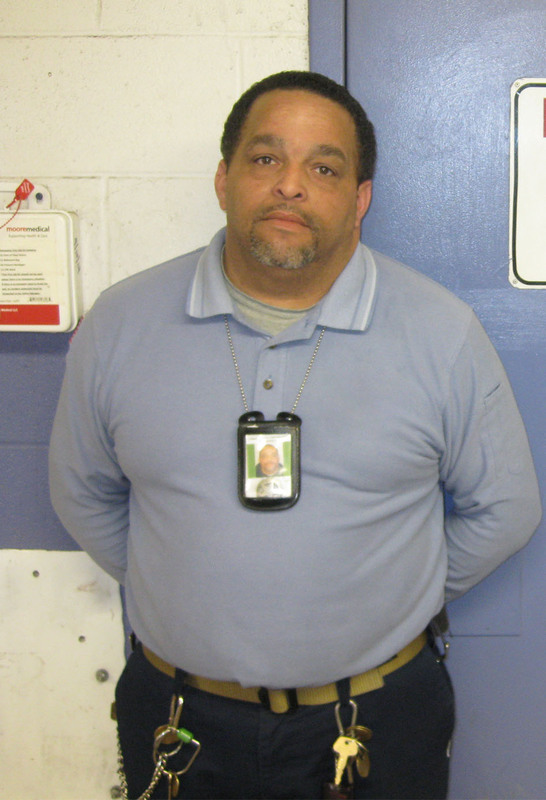 Daniel Hudson is the maintenance supervisor at Lake Erie Correctional Institution in Conneaut, Ohio. He began his career with CoreCivic as a correctional officer at Lake Erie in 2013, but soon began taking on other roles and responsibilities. Today, he serves as the apprentice supervisor to inmates who participate in the maintenance-training program. After serving four years in the U.S. Marine Corps and working in a few other industries, I decided it was time for a career change. I had a longing to work in the corrections field, and CoreCivic has been a great fit for me. Maintaining a positive environment is critical to the reentry mission that CoreCivic employees are working toward each day. It’s important that we, as leaders within the facility, set good examples for inmates to take with them after reentry. CoreCivic is working hard to reduce recidivism. Is there one thing that the company is doing that stands out to you? CoreCivic creates opportunities to teach inmates the skills they need after they are released. For example, in my job, I teach inmates the basics they need to land a job in the maintenance field. My training program helps them compete for the best job on the market after they get out. I try to give them the best shot at never coming back in here.